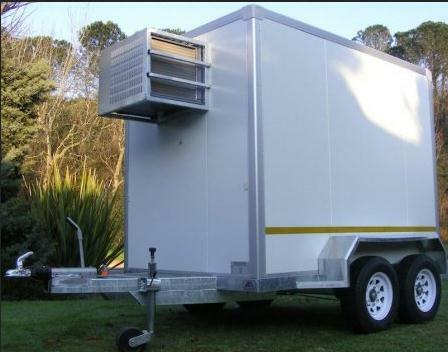 Mobile Chillers are the perfect solution for outdoor events. 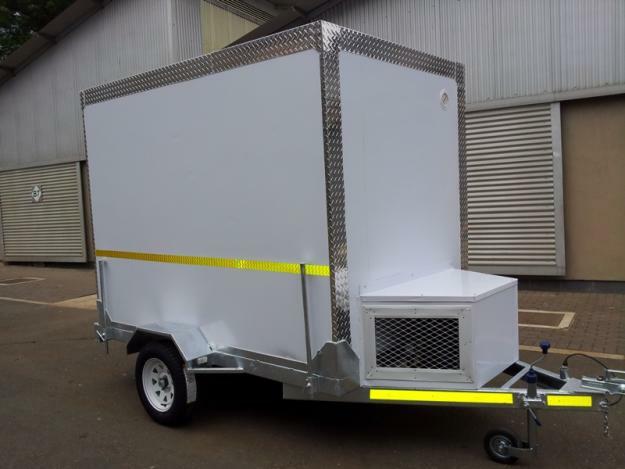 Mobile chillers will provide temporary refrigeration when you want it and where you want it. We offer Mobile Chillers for both commercial and private use. Keeps cold drinks cool without the hassle of ice bins and the labels will stay on your wine bottles. 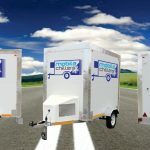 Mobile portable chillers are a quick solution for portable refrigerated storage of foods and drinks. Due to its portability it makes it convenient and easy to transport beverages to festivals, weddings and functions. 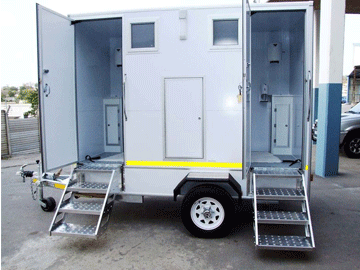 We Deliver Mobile Coldrooms Countrywide! What is 2 x 4? 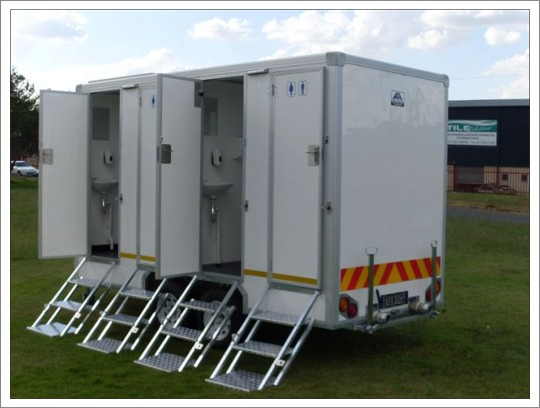 Manufacturers of Mobile Chillers, Mobile freezers and portable toilets in and around South Africa. We are the market leaders and demonstrators when it comes to all your mobile equipment necessities. The extensive and rich knowledge of our team also helps us to understand and meet client’s requirements within short lead times. Further, it also helps us to develop designs as per client’s specifications as well as introduce new design features and structural changes so as to offer better comfort levels to our customers. We have secured a strong client base, from small medium enterprises to large corporate companies, and our attention to detail and hands on management has ensured that our client base continues to grow. Our unanimous decision to sell high volumes at a lower margin allows us to pass on some very clear pricing advantages to our customers. Available in a wide array of colors. 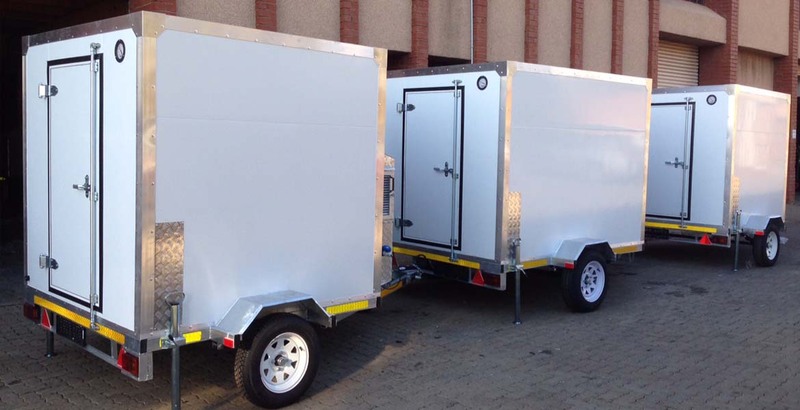 Mobile Chillers for Sale South Africa. 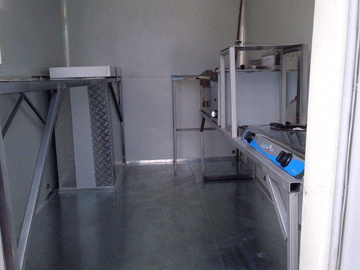 Leading Manufacturers of Mobile Chillers. Buy Chillers for Event, Function, Party and Wedding on low Price. 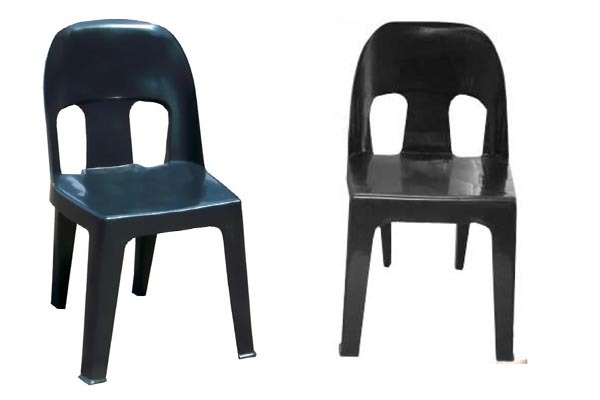 We supply our products to countries like South Africa, Zambia, Zimbabwe, Angola, Swaziland, Namibia, Nigeria, Lesotho, Mozambique, Kenya and Botswana. Copyright © . 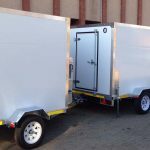 All Rights Reserved | Mobile Chillers Manufacturers Durban.